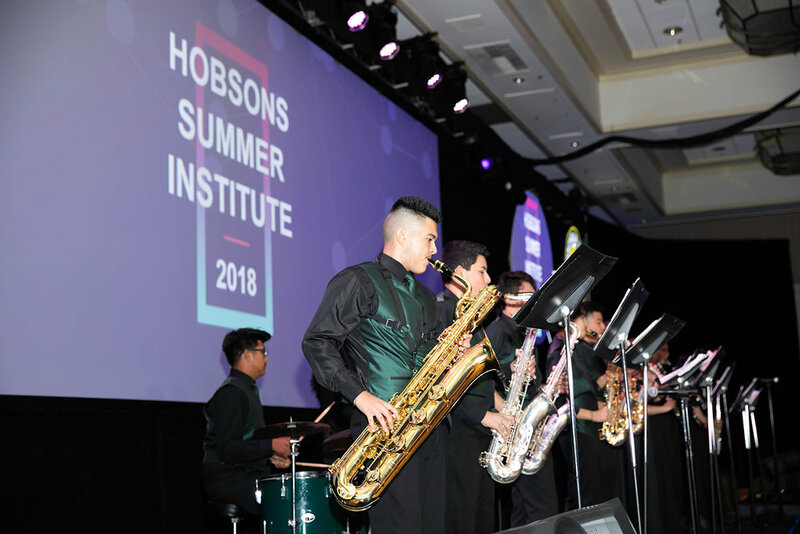 Hobsons Summer Institute is the premier event that brings together K-12 and higher ed leaders. 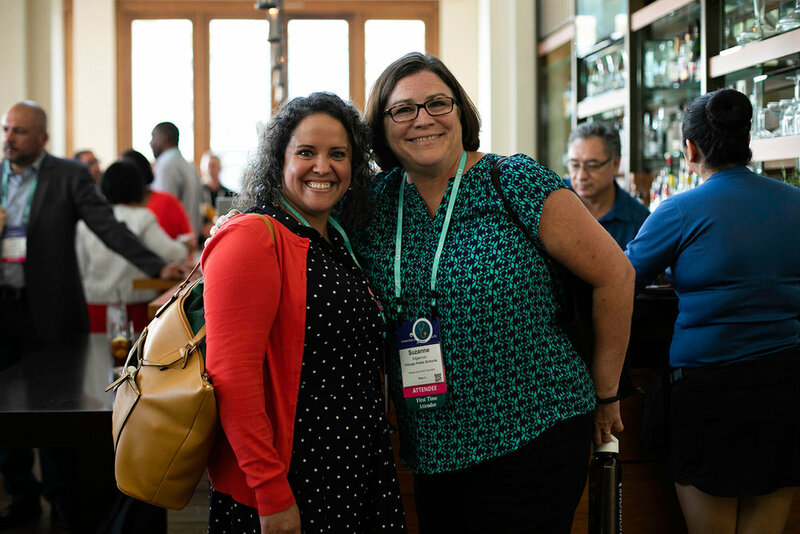 Attend HSI19 to network with over 1,000 education professionals from across the country, learn best practices in over 80 expert-led sessions, and stay up to date on the latest education technology trends. 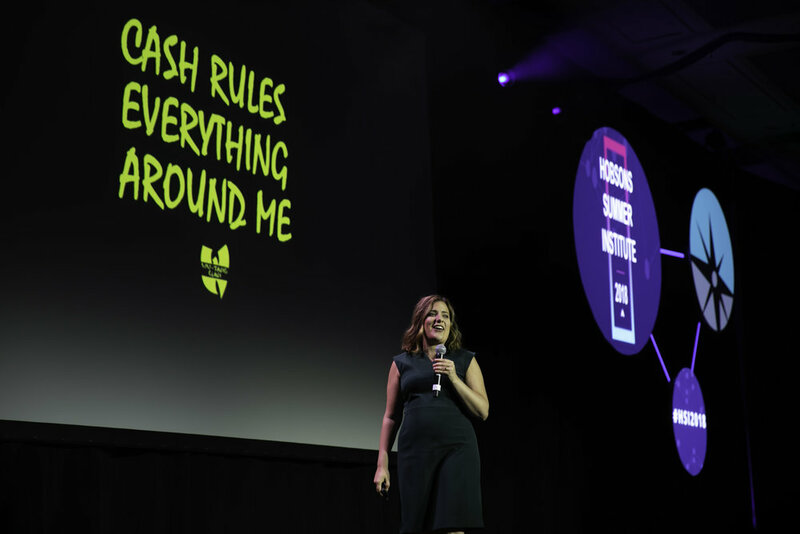 Be a Part of HSI 2019! 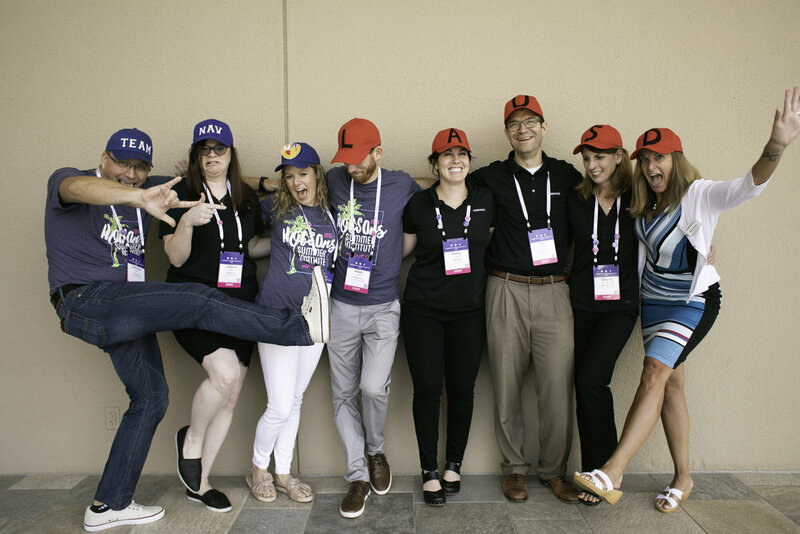 Check out the latest K12 and Higher Ed Tracks that will be presented at HSI 2019. Hear best practices and insights related to student success. 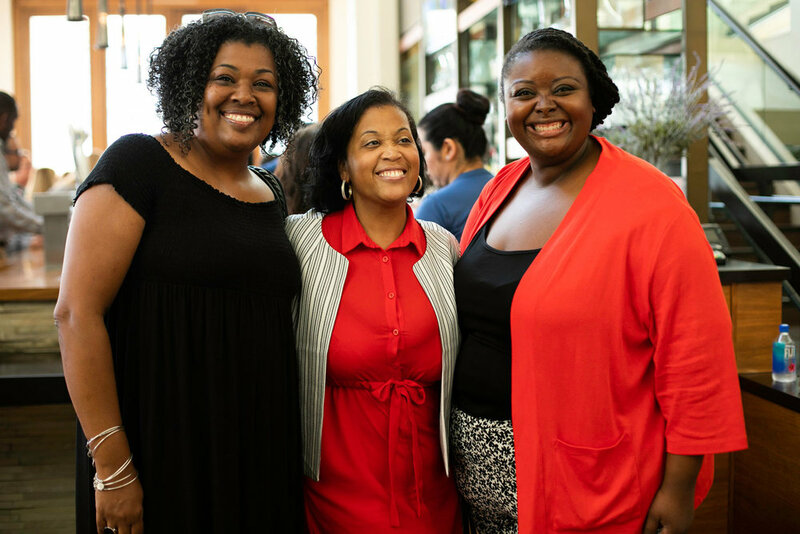 The Hobsons Education Advances Awards recognize the innovation that is possible when an institution combines people, process and technology to make a difference in the lives of students. 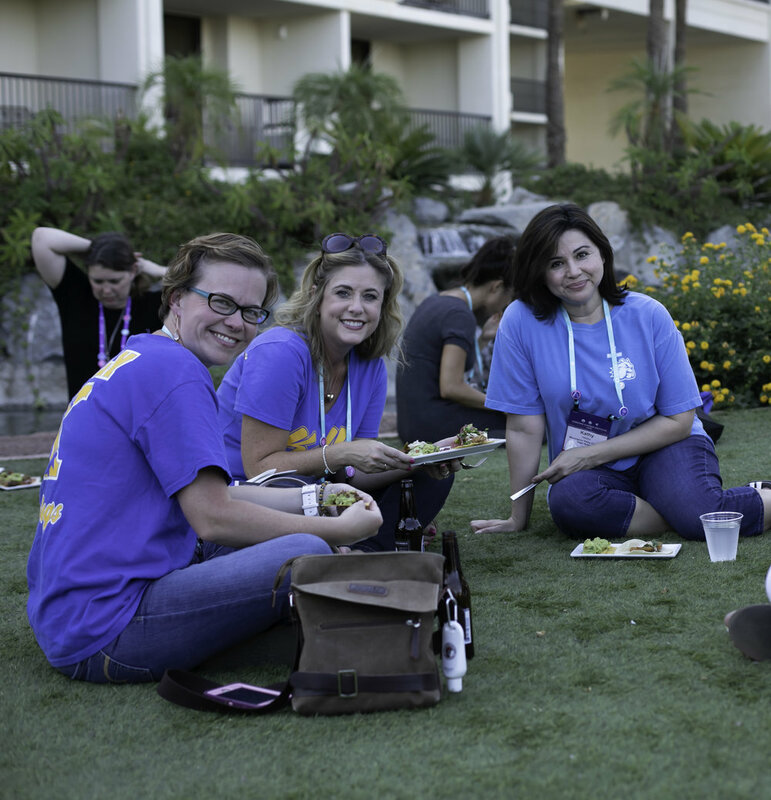 Become a sponsor at HSI 2019 and network with hundreds of K-12 and higher ed institutions. Increase your institutional awareness by hosting a booth at the College Fair. 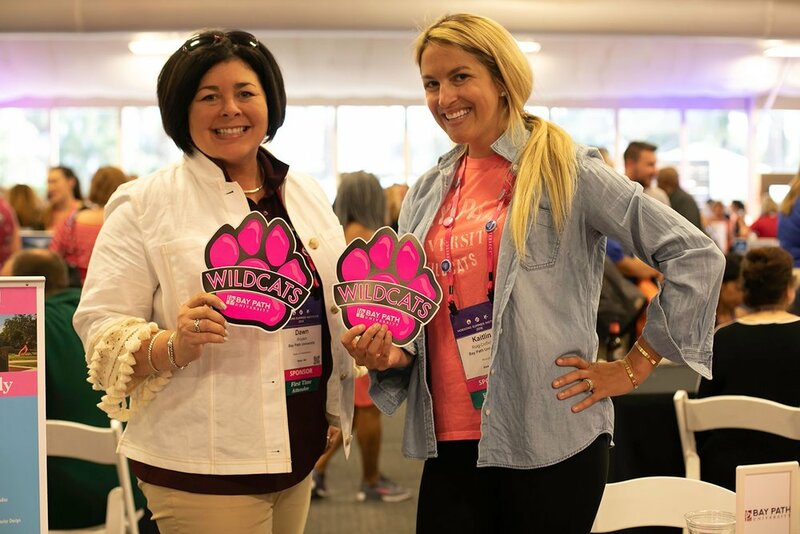 Network with over 1,000 education leaders from across the country and discover the strategies they have used to effectively increase student success and retention on their campus. 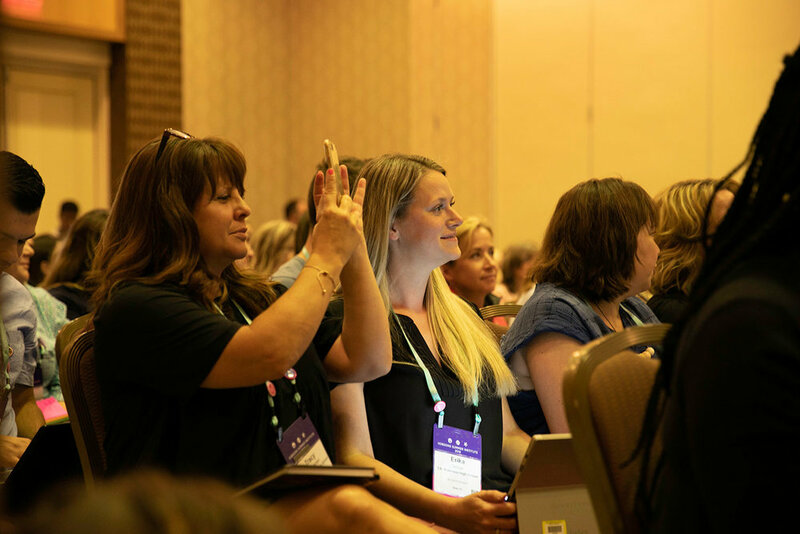 Attend dozens of sessions offered at HSI 2019 to learn best practices from institutions like your own and discover how to best help your students achieve their education goals. 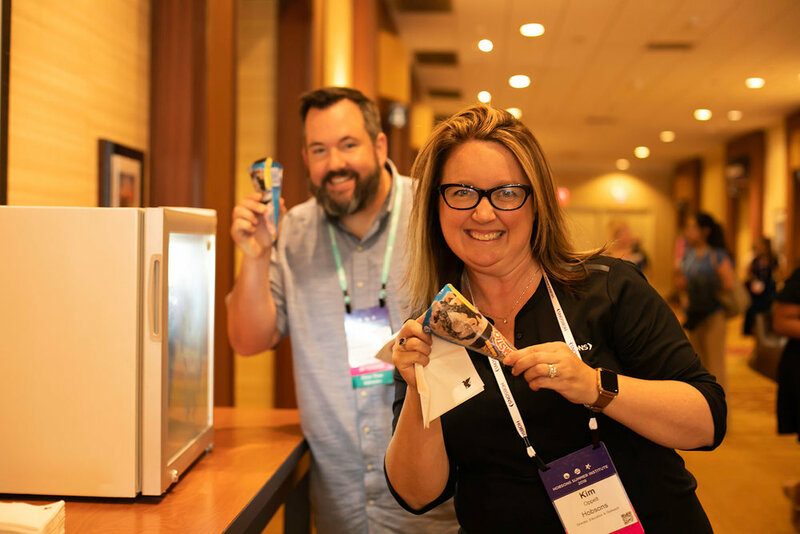 Hands-on sessions led by industry experts will provide you with the knowledge you need to make the most of the Hobsons solutions used by your institution. "The aspect that I enjoy the most about going to HSI is the community. I get to meet with people from other places -- people who relate to my district’s experiences and challenges. The collaboration that is fostered is really amazing." 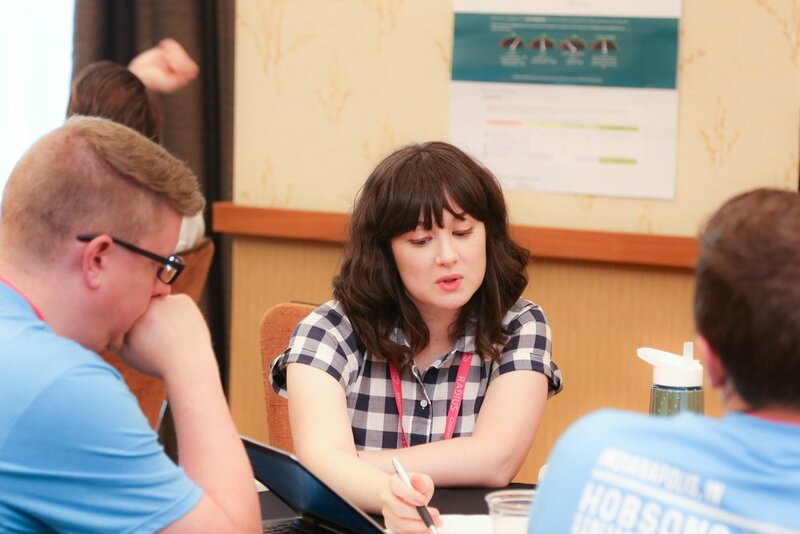 "Attending HSI this summer gave me the opportunity to find out about the exciting things happening at Hobsons."